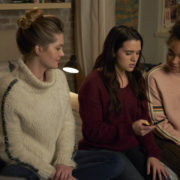 On the season finale of The Bold Type, Sutton gains a new perspective on her personal life while in Paris, while Kat struggles to balance work and Adena. 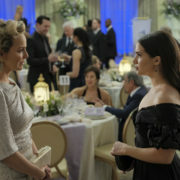 On the next episode of The Bold Type, Jane’s sexual assault article receives an award nomination, while Sutton is forced to face Richard’s new girlfriend. 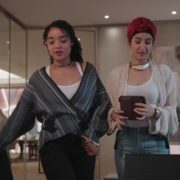 On the next episode of The Bold Type, Kat challenges a policy at work in order to champion new voices, while Sutton leans into the single life. 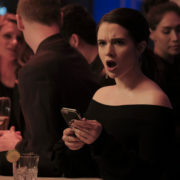 On the next episode of The Bold Type, a run-in with Pinstripe causes Jane to rethink her writing, while Sutton looks for an in with an Instagram influencer. 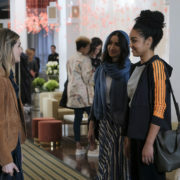 On the next episode of The Bold Type, Richard makes an effort to get to know Sutton’s friends, while Kat’s new staffer causes damage to Scarlet’s brand.